The German airline group, Lufthansa has purchased the bulk of the bankrupted Air Berlin after a marathon signing session today the airline confirmed. The extra aircraft and routes it will be taking on will mainly be used to further expand its budget carrier Eurowings. The mega deal is valued at €210 million that's approximately $249 million and would cement the German travel giant as one of the largest airline group in Europe. 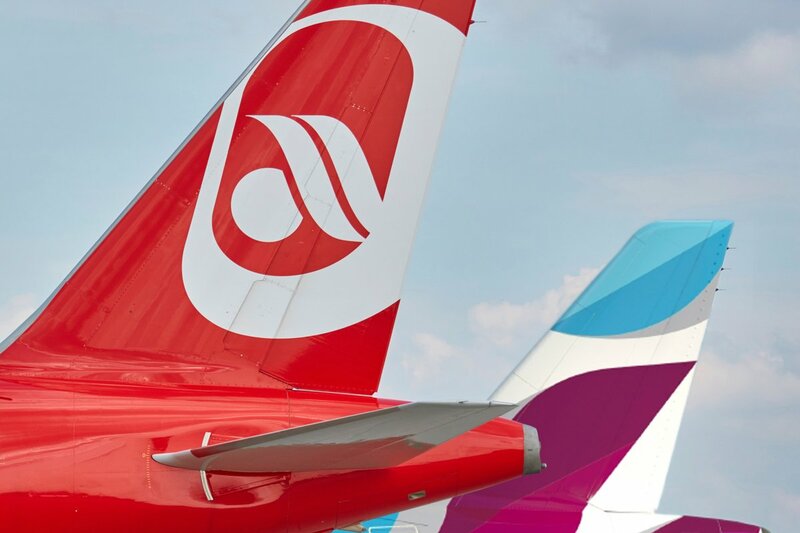 In addition to its purchase of part of Air Berlin, Lufthansa has agreed to acquire Air Berlin’s Austrian leisure travel airline Niki, its LG Walter regional airline and 20 additional aircraft. “This contract provides new opportunities for jobs for a large part of our workforce. But we can only really breathe again when the EU Commission approves the deal,” Air Berlin chief executive Thomas Winkelmann said. It's understood that budget airline EasyJet will be taking 28 aircraft and taking over Air Berlin's Berlin base, as well as some popular slot times at various European airports. However, not everyone is happy, Ryanair will challenge the Lufthansa 'at the highest levels' with the European authorities, says the Irish airline. They have previously described the negotiations as a "stitch-up" intended to strengthen Lufthansa at the cost of competition. "We will be referring the matter to the EU competition authority in due course," a Ryanair spokesman. Andreas Mundt, head of Germany competition watchdog, said the European Commission would take a close look at the mega deal, which German authorities would follow closely. 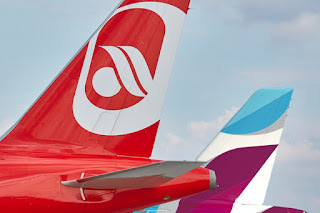 Lufthansa chief executive Carsten Spohr has previously said he expected the Air Berlin deal to receive European Union approval by the end of the year.